Tara Gilmore-Low is an accident lawyer representing individuals and families in Abilene and across West Texas in a range of personal injury and wrongful death claims, including automobile accidents and commercial vehicle accidents, oilfield injuries, incidents of toxic exposure, and claims involving serious harm such as spinal cord and traumatic brain injury. 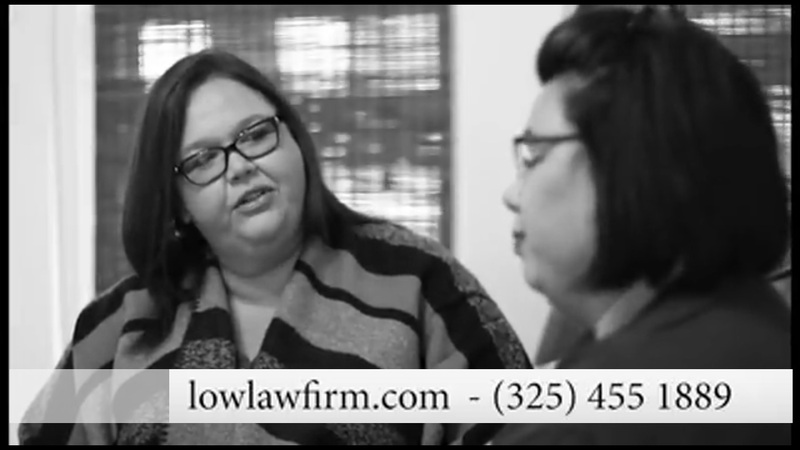 With her experience as an accident lawyer handling personal injury claims, Tara Gilmore-Low and her team of legal professionals are not afraid to go up against corporate adversaries or large insurance companies in order to ensure that you recover for your injuries or the loss of a loved one. Injuries caused by an accident, whether they be physical, emotional, or financial can take real time to heal. There are many times an injured individual is never truly able to return to the lifestyle they once had led. If an automobile accident on a Texas roadway has injured you, don’t put off finding a personal injury attorney. Tara Gilmore-Low grew up in West Texas, giving her an in-depth understanding of the unique issues that are important to her neighbors that live and work in this region. As an accident lawyer, she is dedicated to helping a variety of injury victims recover compensation for the damages they have suffered due to the negligence or wrongful acts of another. At Low Law Firm, we are dedicated to helping our clients overcome devastating physical, emotional, and financial losses. Whether your case ends in negotiations or at trial, The Low Law Firm will help you obtain the maximum recovery to which you are entitled. In order to best serve our clients, we try to respond to telephone calls and emails 24 hours a day. If you or a loved one has suffered an injury, contact our aggressive team of accident lawyer legal professionals today for a free case review. Contact Tara Gilmore-Low of Abilene, TX to schedule a free consultation with us today 325.455.1889.